Mumbai to Lavasa cab mumbai to lavasa taxi hire service at cheapest rates & lowest price. Book a Taxi from our online Mumbai to lavasa car rental booking portal and get best deal for one way or round trip with Ontime Cabs. Our rent a car service will conveniently pick you up from any part of city, Hotels, Mumbai Airport or your home to the destination you are planning to go from Mumbai. We assured you to give you best car rental solution for your travelling need at economical taxi fare. Take advantage of Mumbai car rental services for reach comfortable to Lavasa, you may also avail cab services from Pune to Lavasa. Approx. distance between Mumbai and Lavasa is 200 Kms. Journey time would be approximately 5 hrs. You can get more information like travel directions and road map from our Mumbai to Lavasa distance page. 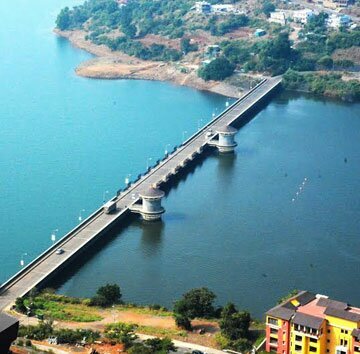 Planning to go to Lavasa from Mumbai Airport? Ontime Cabs provides taxi at most economical fare. If you are landing at Mumbai Airport from any part of the country, or city for that matter, book Mumbai Lavasa cabs for a hassle-free journey. Ontime Cabs (Taxi and Car Rental) believe that your visit to the India must be a joyful and price effective one. Lavasa is a private planned city being built near Mumbai. It is stylistically based on the Italian town Portofino, with a street and several buildings bearing the name of that town. Lavasa has been envisioned as energetic yet calm, aspirational yet affordable, hi-tech yet simple and urban yet close to nature. 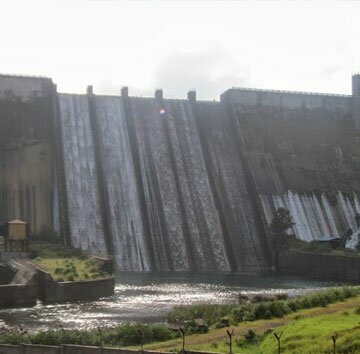 There are some tourist attraction like Temghar Dam, Waterfall, Health and Wellness center and International convention center for more info log in places to visit in Lavasa page. A regular visit to our site would inform you about the new schemes and discount offers that we offer for our valued customers. This will help you to save time and money. It would make the task of planning a trip, booking a cab and travelling a hassle free journey. Besides, the travel by cabs from Mumbai to Lavasa will help you to experience the beauty of the place in a much better way.